Did ANTM End because Tyra Banks' Salary was Too High? Find Out + Details on the Show's Return on VH1! We have good news and bad news! The good news is your favourite modelling reality TV show – America’s Next Top Model is getting ready for a reboot. The bad news is, it’s originator Tyra Banks may not be coming back as the host. Actually, none of the judges have confirmed their return to the syndicated show. ANTM, which was originally cancelled by The CW Network late last year is being picked up by VH1 for one or more seasons. But Tyra Banks may not be coming back as the host of the show, and it could all be because of her huge salary while on the show. 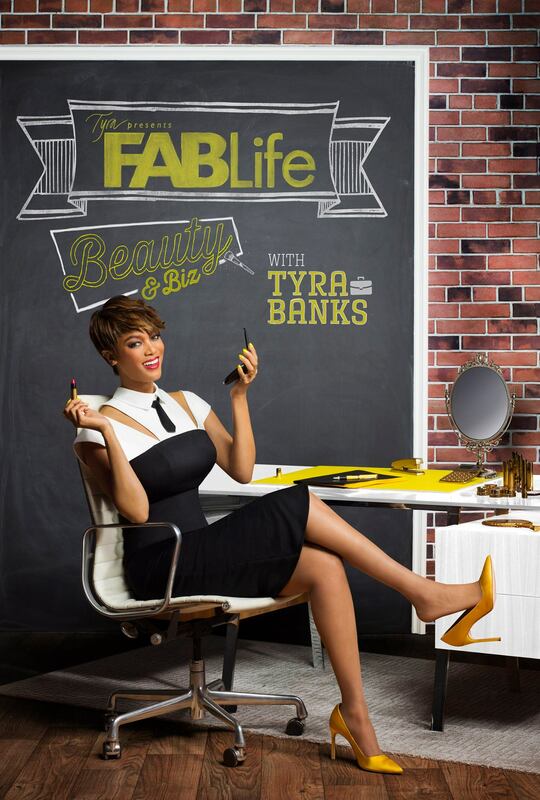 According to a New York Post report, insiders say the show being kicked off again is due to 1 of 2 things; either Banks’exit from the show reduced salary expenses so much that they can continue the reality show with a new host; or the failure of her follow-up show, ‘FAB Life‘, means she can give her full attention to ANTM again, maybe at a lower salary. Although nothing has been stated regarding the return of Tyra and the other judges like J. Alexander & Kelly Cutrone, but at least we can look forward to more Top Model soon. The programme should stay rested. It got as bad as American Idol. tyra banks is turning out to be a real phony. she is finally revealing her true self. I read she treats the contestants like crap when the cameras are off. 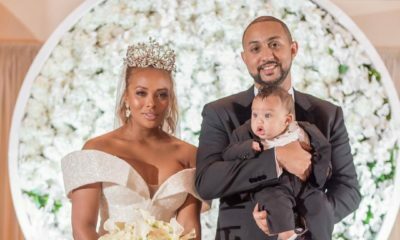 Eva Marcille & Michael Sterling’s Wedding Photos are here & they are Gorgeous!